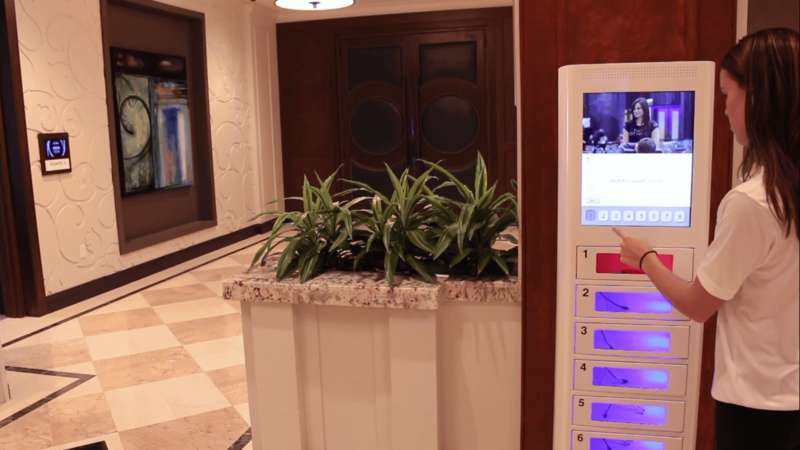 Why Veloxity phone charging stations? Veloxity’s patented products are built to last so you can be sure that your investment will go a long way. We offer the longest warranties in the industry for comparable charging solutions. At Veloxity, we take pride in offering reliable and friendly 24/7 customer support for free. Our tech support team is USA based and available to keep your charging stations running nationwide. Our cell phone charging stations are competitively priced so you can keep patrons happy without breaking the bank. We offer a price match guarantee for purchases and rentals.